Despite the current housing downturn affecting major dwelling markets in Australia, landlords continue to increase rents. Figures from Rent.com.au showed that apartment rents in Sydney and Melbourne rose by 3.8% and 2.3%, respectively. 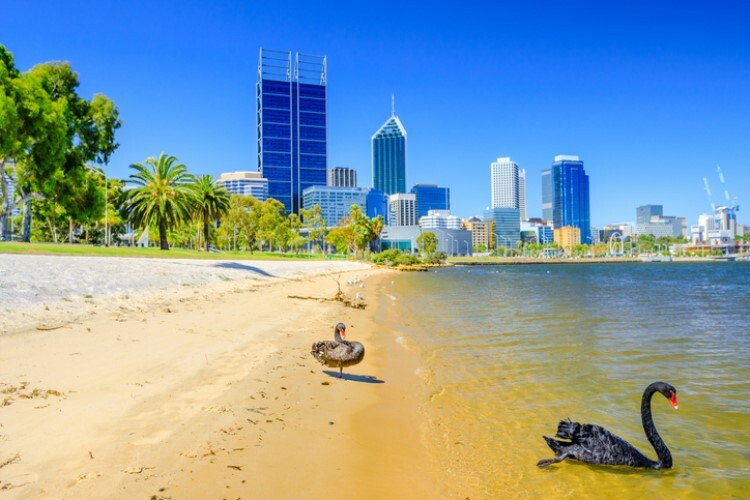 These two cities have the biggest housing markets in Australia and have recorded from dramatic price decline over the past months. Patrick Veyret, policy and campaigns adviser of consumer advocacy group Choice, told News.com.au that landlords are taking advantage of renters who do not have any choice. "They’re likely to often increase the rent and know that people who rent will just accept it because they don’t really have much bargaining power in this consumer arrangement," he said. Veyret said consumer protections should be set in place to "give the power back to the renters." In the current setting, renters are required to go through a tribunal to contest against exorbitant or excessive rent. Veyret believes this should not be the case --- instead, landlords should be the ones to have to go to tribunal to argue their case. 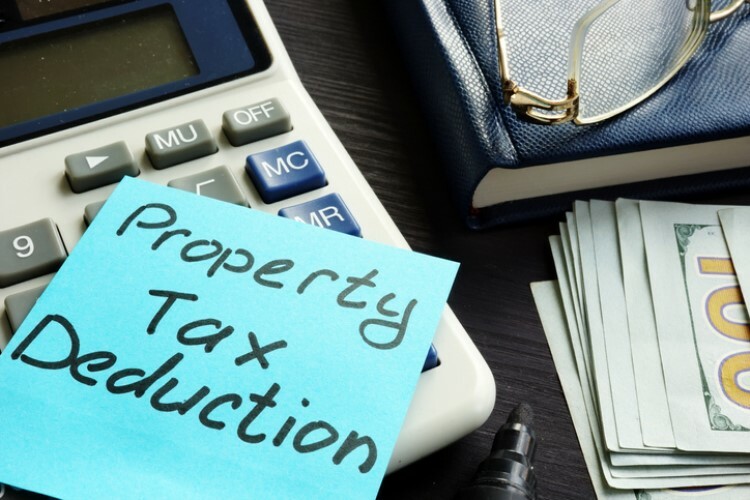 "Say if the landlord hiked up the rent by 10%, we think the onus of proof should shift to the landlord to prove and provide reasoning why they plan to increase. Consumers and renters are often left in the dark; they get that letter the rent’s increasing and they have no real reason why," he said. The high-rent environment is expected to continue, particularly in most sought-after areas. Rent.com.au chief executive Greg Bader told News.com.au that places close to a city's centre, especially those in short supply, are unlikely to see prices fall. He said declines in rent are possible in areas with a supply glut. 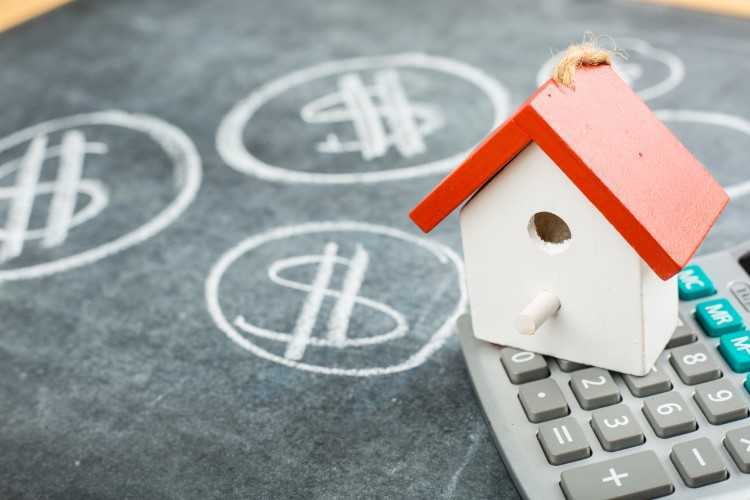 "With the number of properties available increasing in many areas, it’s likely that the market will see some softening as demand teeters off — most likely in areas where there’s some oversupply and in outer suburbs where there’s more choice," he said.